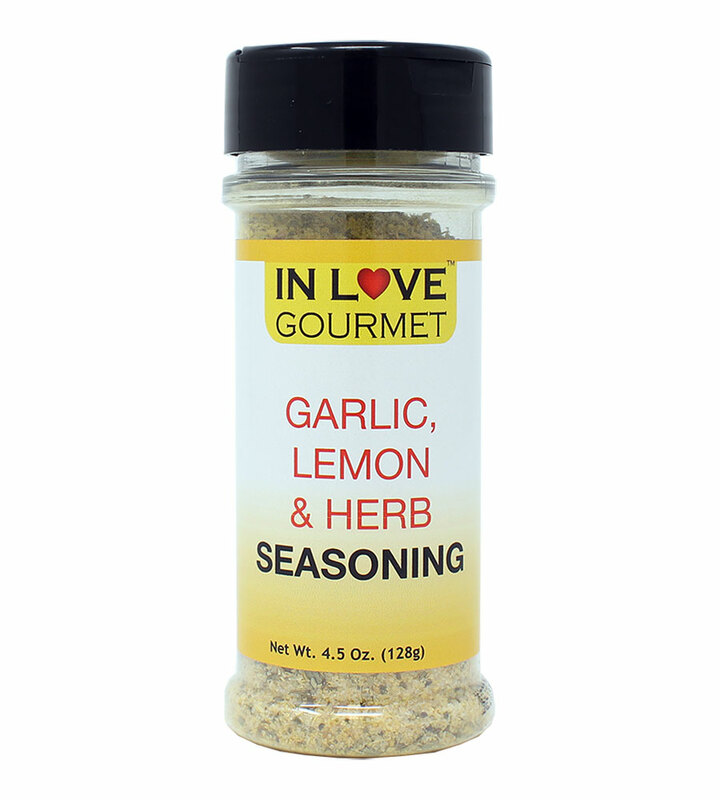 In Love Gourmet® Garlic, Lemon & Herb Seasoning 4.5 oz. 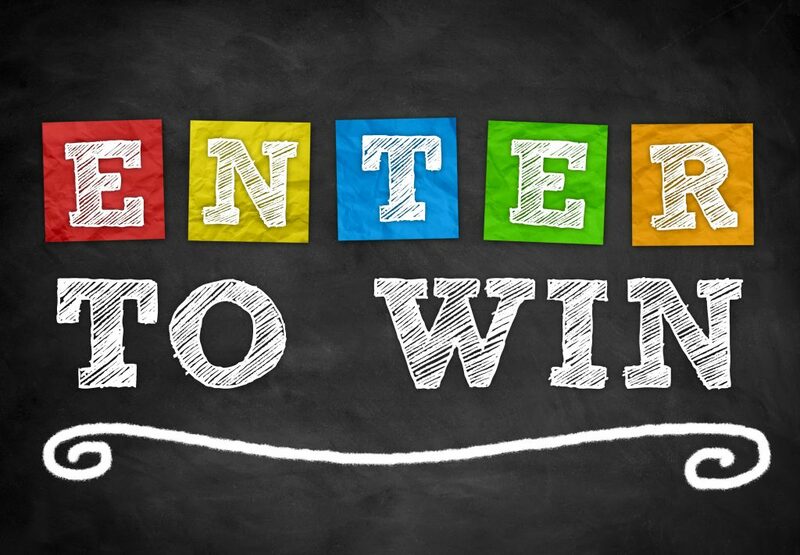 - Italian Seasoning, Chicken Seasoning, Great on all meats This is an all-natural everyday spice that will boost flavor of your next prepared dish. 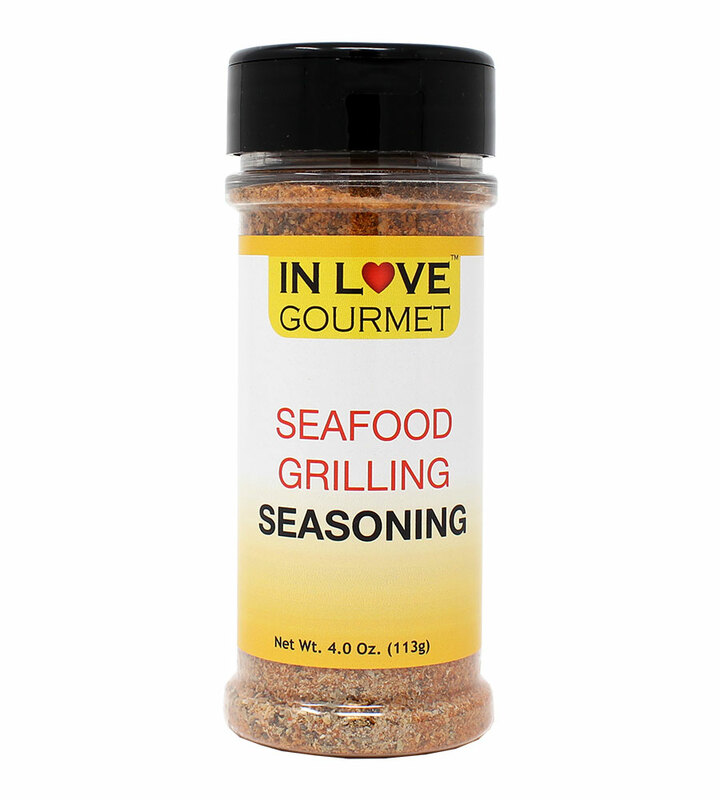 The savory combination of garlic, onion, natural lemon flavor and other spices will enhance the flavor of your grilled chicken, seafood, veggies, meats and more! This is an all-natural everyday spice that will boost flavor in your next prepared dish. The savory combination of garlic, onion, natural lemon flavor and other spices will enhance the flavor of your grilled chicken, seafood, veggies, meats and more! An excellent source of all natural spices and herbs to rub onto your favorite dishes for the added flavors of garlic, lemon and herb. Suggested Uses: Sprinkle on your grilled chicken, seafood, veggies, meats and more! 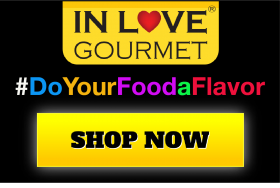 2- Drizzle 1 tablespoon of In Love Gourmet™ Italian Herbs Olive Oil. 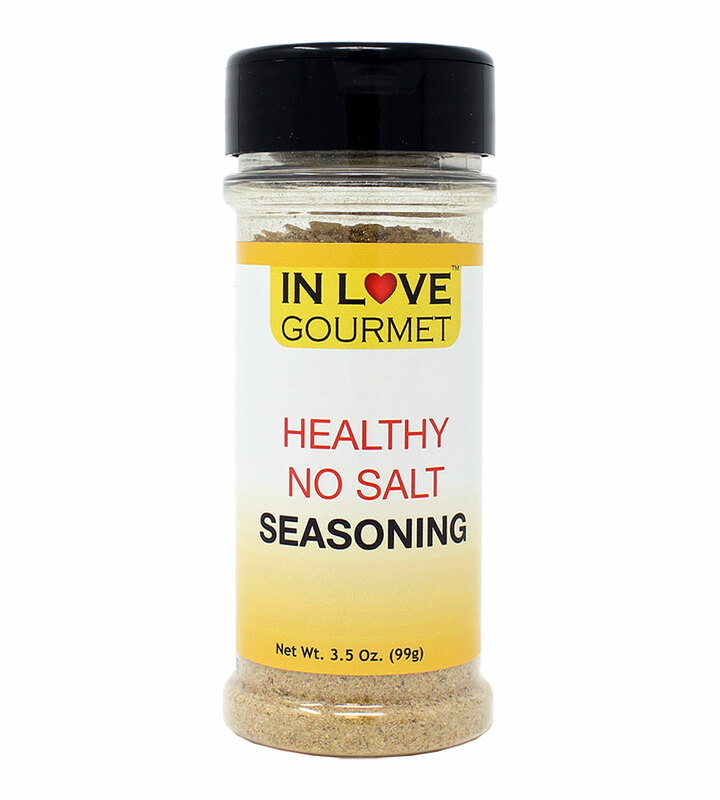 4- Sprinkle 1-2 tablespoons of In Love Gourmet™ Garlic, Lemon & Herbs Seasoning.